Aaron Mangal: What´s the next Bitcoin? This Article was originally published on coincentral.com by Aaron Mangal on October 13th, 2017. Wow. That’s ballsy to even ask what that is. Is Bitcoin not good enough for you?! Let’s start by reviewing what makes Bitcoin so freakin’ awesome first. Bitcoin is a digital money ecosystem with units of currency (Bitcoin) that are used to store and transmit value among participants in this glorious distributed and decentralized computer network. The Bitcoin protocol stack is available as open source software and can run on many devices including mobile phones, tablets, desktops and even a Raspberry Pi. Users communicate through the Bitcoin protocol via the web or other mechanisms (like bluetooth or even radio). It’s a peer to peer system with no central server or point of control. Bitcoin is created through a process called mining. This involves computers competing to find solutions to a mathematical problem (think a race to solve a giant Sudoku puzzle) which produces 12.5 BTC per block found. Miners also process and validate bitcoin transactions to ensure no double spending or other fraudulent transactions. It’s the Internet of money! It’s insanely innovative is what it is. So, what’s the next Bitcoin already? Dude. Bitcoin is a new asset class. That’s a pretty hard show to follow. This means it has created a whole new category of digital “property” which is a whole can of worms and use cases it will open. Even the IRS, IMF world bank and many other governing bodies are still scratching their heads quizzically about what to do with this tech. Below is a super basic rubric on what would make something the next Bitcoin (which will apply to the coins considered). Have next-generation market leading architecture – They must evolve the blockchain construct in a big way to be considered ‘the next thing’. Ethereum for example created a platform that has spawned dozens of top notch projects built on top of its network. Be exponentially disruptive in use cases – Disrupting the financial system, fintech and creating a new asset class is a hard show to follow, they must innovate beyond this. Leverage original code and implementations – Bitcoin is composed of previously published concepts (e.g. Hashcash) but evolved those creations into something original, new and robust, they must have a similar accomplishment. Have a network effect of adoption – A “coin” is just an idea without a working product and more importantly, people using it, the more users the better. 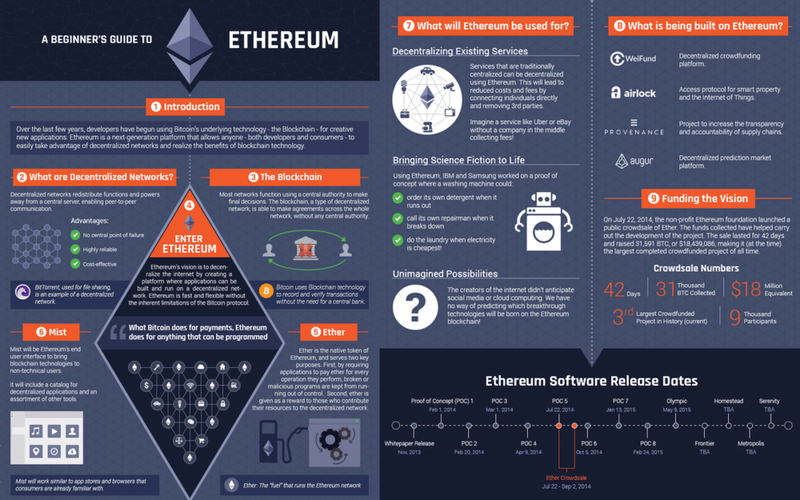 As discussed in this guide, “What is Ethereum?”, you’ll learn more details about the whole. However, I would like to still touch on some of those points to add a context for why Ethereum could be the next Bitcoin. Ethereum is a protocol, smart contract platform, code base, and even has an operating system (ethOS) designed for miners. Ethereum facilitates building decentralized applications (dApps) through a blockchain with Turing-complete programming language which allows user to write smart contracts and customized dApps. This Turing-complete computing addition allows a more powerful blockchain due to customizable smart contract scripting (which Bitcoin does not have). In addition, there is the Ethereum Virtual Machine (EVM) which runs on Ethereum and allows all Ethereum users to execute smart contracts locally on their device running a node. A DAO is a decentralized autonomous organization which is a virtual entity that allows for decentralized governance and management. Once over a certain designated majority threshold (e.g. 51%) shareholders can decide how to spend, allocate funds, and even modify code. The DAO has all the mechanisms of traditional corporations or nonprofits but instead using cryptographic blockchain technology for enforcement. Ethereum contracts can facilitate a decentralized file storage network. (Where users can earn tokens for renting out their hard drives and unused space) Think: A decentralized Dropbox or Google Drive. Status is a mobile Ethereum operating system (OS), browser, messenger and open-sourced platform. If Ethereum was a Global Computer Network, Status would be similar to the Windows OS with user friendly interfaces that brings Ethereum code and smart contracts to life. The team also has a greater vision around decentralization and rebuilding the Internet as it was intended. Why could Ethereum be the next Bitcoin? It has a superb team of not only veterans of Bitcoin but programming and development. They have evolved the technology, functionality and needs provided by Bitcoin. Their network, protocol and smart contract platform has been such a leader that they have become a go to source for the majority of ICOs which have equally impressive teams and use cases. Based on the rubric mentioned earlier, Ethereum is a definitely leader of the pack by offering original code (smart contracts, ethOS, EVM) and leading architecture which countless organizations are building upon. The impressive startups and use cases built on top of Ethereum are numerous and top notch. Finally, they have an absolutely insane network effect and acclaim from Crypto enthusiasts, speculators and even institutional investors. This will be hard to replicate for incumbents. XRP is the Ripple token which is used for settlement but is a separate component of the protocol, (the rails called RippleNet). 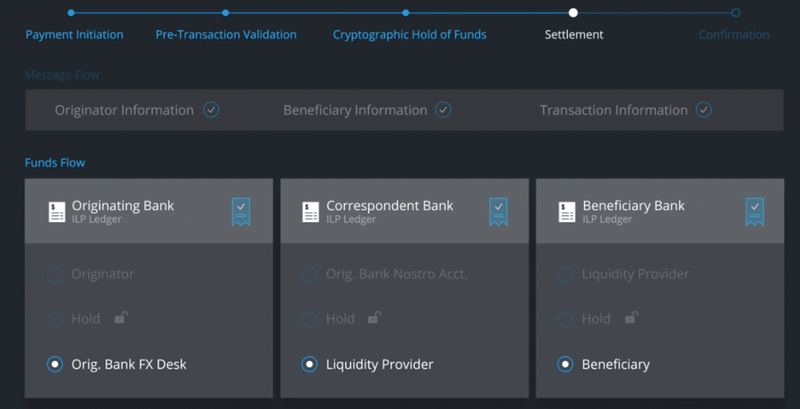 The whole of RippleNet encompasses a settlement layer, remittance, API and currency exchange functionality. Ripple had early iterations as early as 2005 and eventually became backed by Andreessen Horowitz and Google labs in 2011. In addition, there is a RippleNet Advisory Board that has been working with industry leaders in banking to build an industry reviewed and accepted “rulebook” or set of standards that ensures operational consistency and legal clarity for every transaction. Ripple has offices in San Francisco, New York, London, Sydney and Luxembourg with over 75 customers across 27 countries. Rails are slow and full of many intermediaries adding to both time and cost. Cross-border settlement is also expensive and cumbersome to manage. There is a great need for these systems to be upgraded in this digital age. Ripple aims to tackle these issues. xCurrent – A enterprise software solution enabling instant bank settlement, cross-border payment and end-to-end tracking. xVia – A simple Application Programming Interface (API), requiring no software install, that facilitates seamless transparent payments sent across their global network. The xCurrent software solution works by banks sending a message to each other in real time to confirm payment details prior to generating the transaction. It is confirmed once the delivery arrives and is settled. 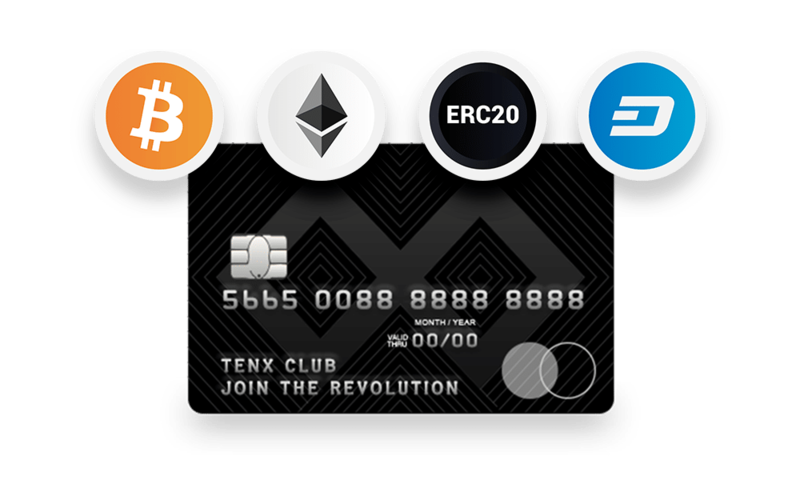 Payment providers, financial institutions and almost any entity leveraging cross country transactions can now exchange into currencies instantly and inexpensively. Emerging markets typically require pre-loaded local currency accounts around the world, which gets expensive. xRapid increases liquidity and lowers the need for costly currency reserves. This Application Programming Interface (API) is for corporations, payment providers and banks who need a standard interface to send payments globally. This means transparent tracking and rich data included such as invoices attached. Ripple is an A player and I would argue a veteran in the FinTech space. Not only were there earlier Ripple iterations than Bitcoin (circa 2005) but they also have top VCs including Google Labs guiding their efforts. In addition, they are tackling the legacy banking system which is in the trillions of dollars managed. To be able to speed up the efficiency, reduce cost and increase trackability and compliance is a true recipe for success. Even Crypto purist OGs can agree that more opportunities for people to access and be on-boarded into their favorite digital assets is a good thing. Ripple helps that in a big way by making banks ability to move funds cheap, more efficient and liquid across currency pairs. While many may not like that reality, it is the world we live in currently. Regardless of ethos, it’s hard to make the argument that banks are going away, that’s why Ripple is a definite candidate for being the next Bitcoin. While Crypto OGs may never fully accept it, it’s almost guaranteed to be Bitcoin-level cool (if not moreso) in the eyes of the banking establishment. Ultimately, Ripple is acting as a bridge for legacy banking systems leveraging these new digital rails, blockchains through RippleNet and their other product suites. Originally released as Antshares, NEO is a distributed “smart economy” network that combines digital assets, digital identities and smart contracts. Founded by Da Hongfei and Erik Zhang NEO has close ties with another privately run and funded company called OnChain which is also led by NEO’s founders. In addition, OnChain was recently voted as a Top 50 FinTech company in China by KPMG which indicates industry adoption and awareness. Back to NEO, it is comprised of two native tokens: NEO (symbol NEO) and NeoGas (symbol GAS) which acts as a “fuel” token to use the NEO network and services. This is China’s first widely adopted Cryptocurrency which has allowed NEO to proliferate greatly. Ultimately, NEO employs a myriad of original technologies for its “smart” economy and network infrastructure. NEO has a total supply of 100 million tokens which represents the right to manage the network, vote for team members and network parameter changes. Blocks are generated every 15-20 seconds and cannot be revoked, rolled back or forked once validated. Transaction throughput can handle up to 1,000tx/s with the potential to reach 10,000tx/s with optimizations and development. The NEO system includes: mechanisms for Consensus (DBFT), Cross-chain operability (NeoX), Smart contracts (NEO Contract), Distributed Storage (NeoFS), and Quantum Resistance (NeoQS). GAS operates as a Proof of Stake (PoS) reward associated with holding NEO and is generated with each new block. The total supply of 100 million GAS will be released over approximately 22 years. Each block interval is 15-20 seconds with 2 million blocks generated annually. The initial release will be 8 GAS per block reduced each year by 1 GAS (per block, per year). When it reaches 1 GAS after 7 years, it will be held at 1 GAS per block for the duration of supply estimated at 22 years. After the 44 millionth block and total GAS reaches 100 million supply there will be no new GAS distributed. The dBFT stands for Delegated Byzantine Fault Tolerant, a Byzantine fault-tolerant consensus mechanism, facilitates agreements through proxy voting. Voters who hold NEO could choose a person for a specific position, voting in real time. With digital identity technology, any party can be a verified individual or institution. This facilitates the registration of compliant financial assets and instruments in the NEO network. This could then allow freezing, inheriting, and other ownership transfer functions. NeoContract allows interoperability and compiling of multiple code bases. NeoVM – NeoVM is a lightweight, multi-use blockchain virtual machine (VM) with a similar architecture to the JavaVM and .NET Runtime. InteropService – Used to load the blockchain ledger, digital assets, digital identity, persistent storage area and underlying services. Allow multiple participants to exchange assets across different chains and to ensure that all steps in the transaction work in sync. Other blockchains can be compatible with NeoX as long as they can provide simple smart contract functionality. Quantum computers threaten RSA and Elliptic Curve (ECC) based cryptographic mechanisms. NeoQS integrates a Lattice-based cryptography which provides difficult for quantum computers to crack. Called a “next generation intelligence and content ecosystem” for Chinese markets Red Pulse has introduced a token, RPX. This token powers a platform which manages content production and distribution focused initially on China’s capital markets. The goal is to incentivize research by compensating producers for their insight. Red Pulse leverages market intelligence, machine learning and traditional research practices to provide top data to users. On the front end, consumers can access the research that is most relevant to them to make informed decisions. Red Pulse maintains the quality of information with oversight of the platform, incentive structure, and vetting of expert-level contributors. NEO is like seeing Ethereum before it became so popular. With its Asian roots and network effect, NEO could take us to new highs and levels of adoption. (Not to mention being in the Asia Pacific region puts them near upwards of 4 billion people). It has similar features that made Ethereum popular but they greatly exceeded that by allowing support for new code bases. This reduces the learning curve for developers vs having to train on completely original code bases. As we’ve seen, there is a huge bottleneck in having enough Blockchain developers to meet the current market demand. That’s why NEO allowing many more codes based allows them to pick from the 18.5 million software developers out there vs the 5000 estimated developers out there for Blockchain. With having a close alliance with OnChain which is already acclaimed in China’s FinTech industry, NEO is poised for significant growth and integration with the Asia Pacific region and beyond. Bitshares (Symbol BTS) is a “crypto-equity”, business engine, decentralized exchange (DEX), software, network, ledger, exchange, bank, currency and idea, whose time has come. Based on a delegated proof of stake (DPOS) algorithm, Bitshares was created by visionary Dan Larimer, founder of Steemit, EOS and Cryptonomex. 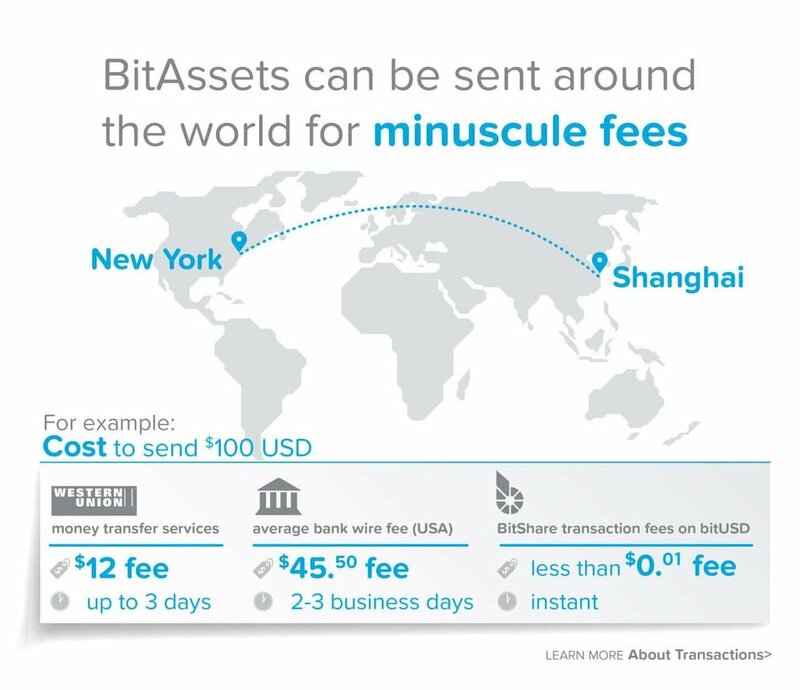 Bitshares boast powerful features and use cases that take on some of the biggest global markets and industry needs. First off, your user name acts as your wallet address (think your email login as an example) vs long cumbersome strings of letters and numbers. They have a smoking fast blockchain with 1.5 second block times and throughput potential of 180,000 tx/s (which is more than Visa, Mastercard and Amex combined). The DEX allows users to buy and trade Cryptocurrencies without a central authority or single point of failure. This eliminates the need for a clearinghouse. The DEX has growing Chinese market penetration and popularity due to stiff and uncertain emerging government regulations. This built-in feature and are pegged to assets such as bitUSD mirrors the USD fiat value. This allows collateralized shorts and options opening the door for Bitshares to take a bite out of the estimated $1 quadrillion derivatives market. The assets retain price parity based on Bitshares decentralized market. As one of the first DACs, Bitshares provides a framework for other entities to organize themselves in a similar way and offer the tools, community and rails to do so in a legal and compliant manner creating an environment of trust. Similar to NXT and Peercoin, the Bitshares architects felt that the sole purpose of transactions should be for propagation and confirmation. Proof of Work as seen with Bitcoin chews up a significant amount of energy using computing resources to solve math problems. Some consider this unsustainable long term. Bitshares leverages the framework from proof of stake so holders can delegate their vote to a key. Network fees and transaction costs are shared among members. Bitshares offers membership subscriptions which will range from annual to lifetime memberships and allow a reduced fees for using the Bitshares rails. Shorter term subscriptions have a designated time frame for getting the the reduced rate. In addition, there is a referral program for members that is one level deep which allows them to receive reduced fees and a percentage of the fees that are paid by those they refer. Bitshares collateralizes your BitAssets with capabilities to loan you up to 33.33% of your total BTS holdings allowing for a much more conservative reserve of total loan (over 200%). This decentralized banking model is creating a robust and safe alternative to traditional banking. The fact there are actual 2x the collateralized reserves is a great improvement on the current fractional reserve banking system which requires a meager 10% reserve of assets. Bitshares the company has made a point to separate themselves as a third party consulting firm https://cryptonomex.com/ that serves the network based on the wishes put forth by the members, committees and witnesses. This was to ensure that there was no centralized control or biases as we’ve seen with other big name coins while still making their expertise and skill sets available to the community in a professional manner. They bring significant experience from building and promoting previous Crypto projects which gives them experience and hard knocks to draw from which will potentially speed up their progress and expertise to grow Bitshares. Ultimately, Bitshares is cray cray you guys. The fact that they are tackling the derivatives market (estimated at $1 QUADRILLION…that’s a trillion x 1000!) with their SmartCoins being pegged to assets is just nuts. I can’t think of a bigger market for them to target. In addition to that, there is a great movement toward creating a DEX (decentralized exchange) which is truly a next generation need of the marketplace. Problems with centralized exchanges include hacks, breaches, theft and even market manipulation. Single points of failure along with zealous financial regulators is a great premise for needing a DEX. In particular, as a result of recent worry about regulation in China, there has been a lot of adoption in the market of the Bitshares DEX which bodes well for their network effect. Older PostIvan Nabalon: What do cryptocurrencies need to go mainstream?